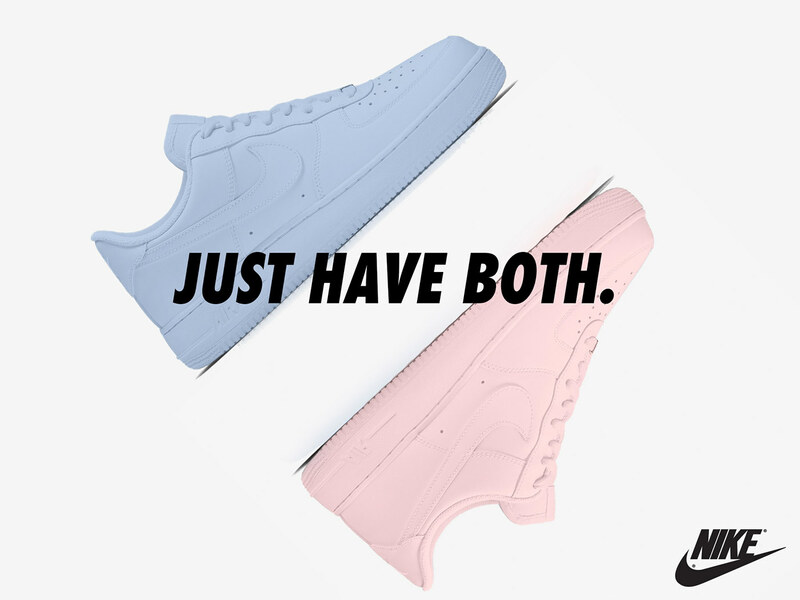 Pantone's annual color of the year selection splits its time between two shades for 2016: Rose Quartz and Serenity. 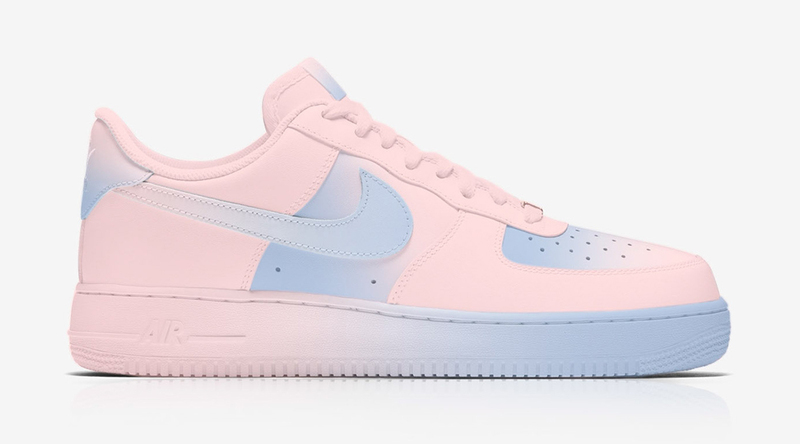 Imagining what Nike's most iconic basketball shoe, the Air Force 1, would look like in the colors is this project from graphic artist Zkay Yong. 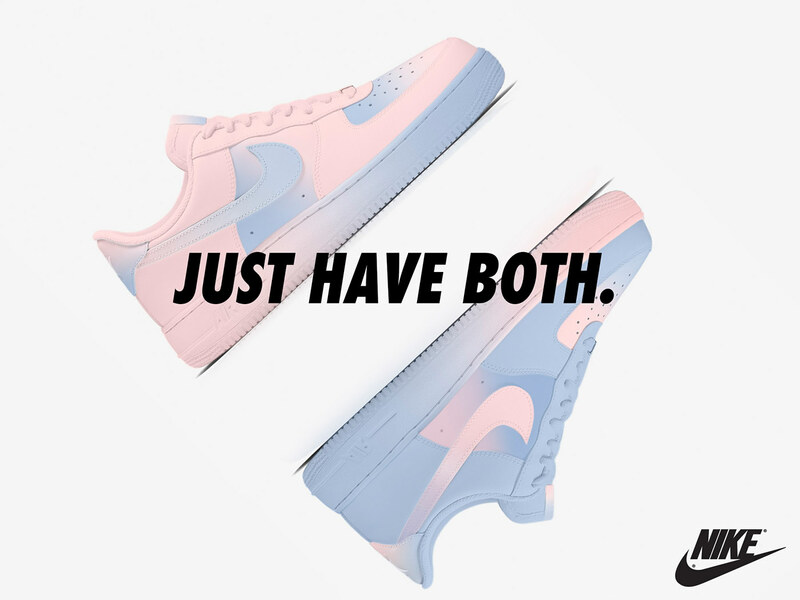 These renderings feature the Nike Air Force 1 Low wearing the shades, some of them blending the two and some sticking with one. 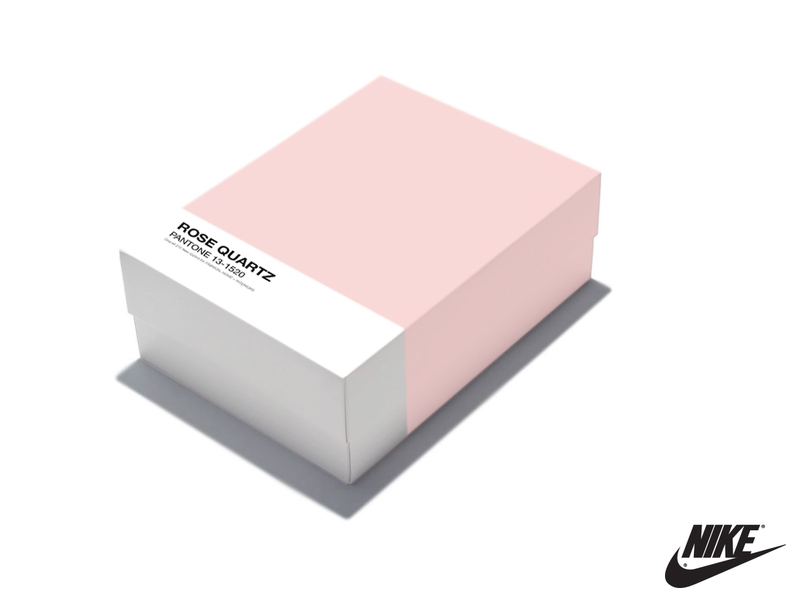 Yong's design even features mock sneaker boxes modeled after Pantone's color swatches. While this sort of collaboration likely won't ever become a reality, there is a set of Jordans out there named after a specific Pantone color.